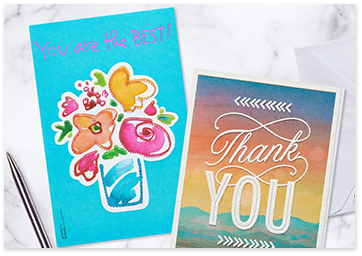 If you aren’t exactly sure how to write a professional thank you for Administrative Professionals Day, by all means, don’t ask your administrative professional for help with this one — we’ve got this! [Barb], all your hard work around here doesn’t go unnoticed. Thank you so much for everything you do! Thanks for all the ways you pitch in around here, [Barb]! You’re really, really helpful, [Barb], and I’m so grateful for you! [Barb], I don’t know how you handle everything you do. I hope your day is as great as you are! [Barb], I just want you to know that you’re deeply appreciated, and I can’t thank you enough for all you do. Thanks for being the best administrative assistant on the planet, [Barb]! [Barb], you do so much to keep this place going — and somehow, you do it with a smile on your face. Your positivity is a breath of fresh air. Thank you! I know I don’t tell you this enough, [Barb], but your contribution to this team is tremendous. I appreciate your work ethic and great attitude, and I’m so grateful to have you here. I hope you have a wonderful day! [Barb], you’ve made my life easier more times than I could ever count, and I’m especially grateful for all the times you’ve helped me rearrange my schedule to accommodate meetings. I’d be lost without you. Thanks for being such an amazing administrative professional! [Barb], you’re like a human Siri, always helping everybody out and asking nothing in return. You’re the best! [Barb], you’re one bada$$ administrative assistant. Thanks for making it look like I know what I’m doing around here, [Barb]! [Barb], I’m sure you get frustrated on a daily basis — but you never show it! Thanks for putting up with us! 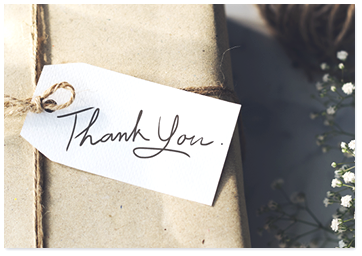 Please note that if you use any of the above examples as a professional thank you card template (which we strongly encourage! ), change “Barb” to your administrative professional’s name unless you want to seem like an insane person. There you go! That’s how you write a professional thank-you note that’ll make your administrative professional’s day a little brighter — and make all your co-workers’ thank you cards pale in comparison. 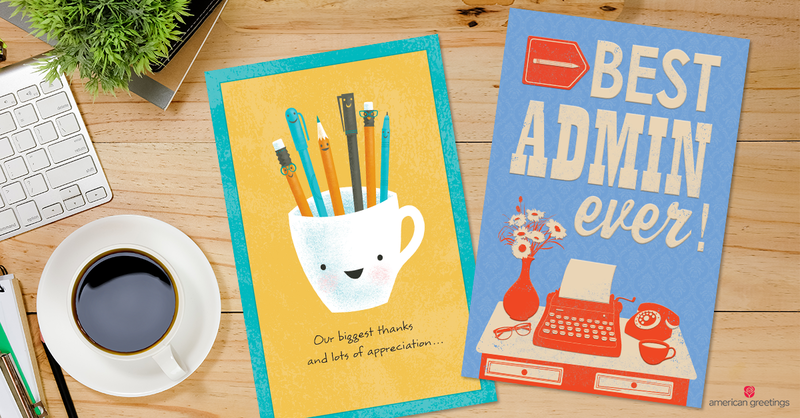 Now, go tell your administrative professional how great they are! 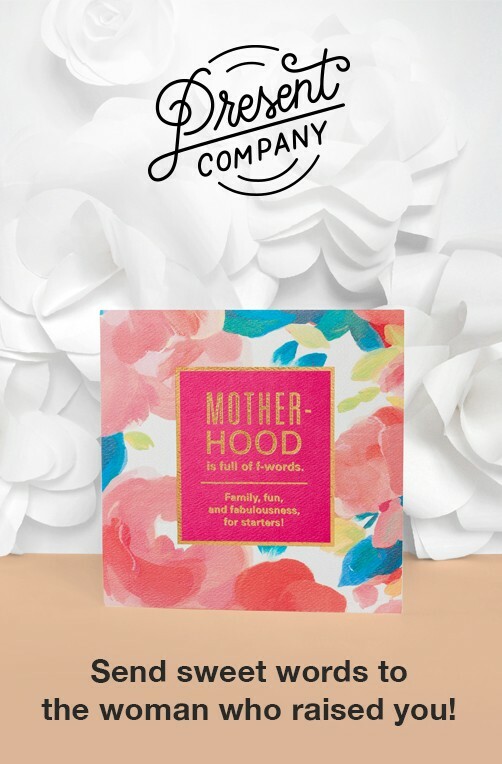 From boxed sets to individual cards, stock up on thank you must-haves. Not only do these handy references cover gift ideas for guys and gals, but we’ve got some for teachers, your wedding party, and yes, we even have ideas for your coworkers. Take a look at our suggestions to let that thoughtful someone know just how much you appreciated it. 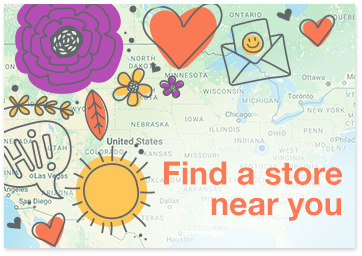 No matter where you are, get everything you need to properly show your appreciation!